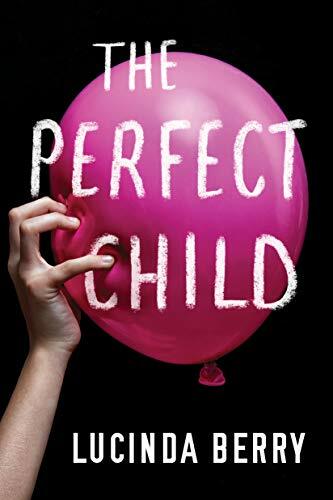 My pick of the paid 100 Bestselling Kindle books is The Perfect Child by Lucina Berry. It is number one at the time of publication. Only 99p on Kindle. It is also one of this month First Read choices on Amazon Prime.